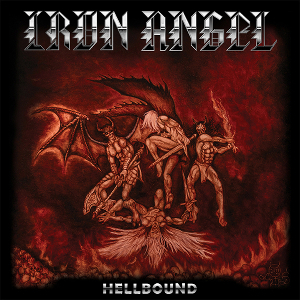 One of the true cult legends of the German Speed Metal genre, IRON ANGEL will release their fifth album “Hellbound” through Mighty Music on May 4th. The band was formed in the Hamburg-area back in 1980 and known for two classic eighties metal album “Hellish Crossfire” from 1985 and “Winds Of War” from 1986 and a reputation as a staggering live band. “Hellbound” will be also their long-awaited come back album. The band has toured Germany with KING DIAMOND and in recent years they have shown they are still a live band to reckon with on festivals on Metal Magic in 2016 and earlier this year at the Headbanger's Open Air in Germany. 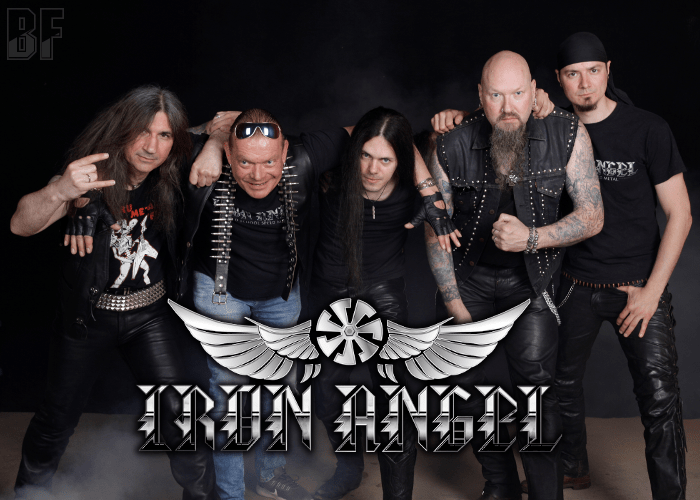 Recently IRON ANGEL has toured South America and it gained great success. For fans of German Speed Metal/Power Metal/Thrash Metal.